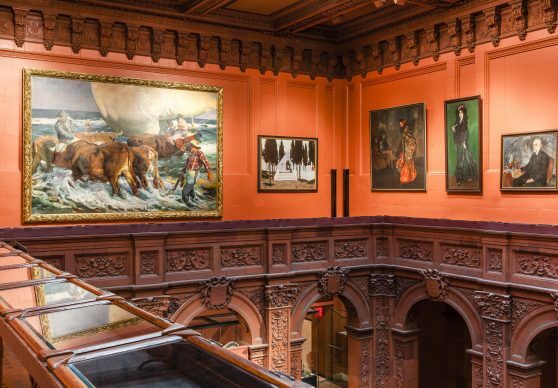 The Hispanic Society of America offers free guided tours for school groups. For information on organizing a tour for a non-school group, please contact us using the form below. 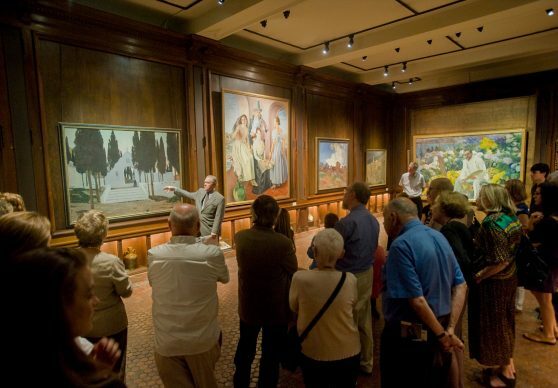 A 45-minute tour with an educator can be provided free of charge on Tuesdays and Thursdays from 10am to 3pm, and Saturdays from 10am to 1 pm. Tours are offered in both English and Spanish. 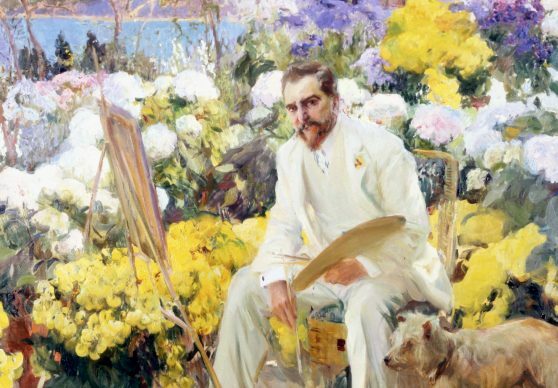 The Education Department at the Hispanic Society uses our collections as a foundation to foster meaningful engagement with the arts, literature and cultures of the Hispanic world through an array of programs for the diverse local, national, and international audiences that it serves. 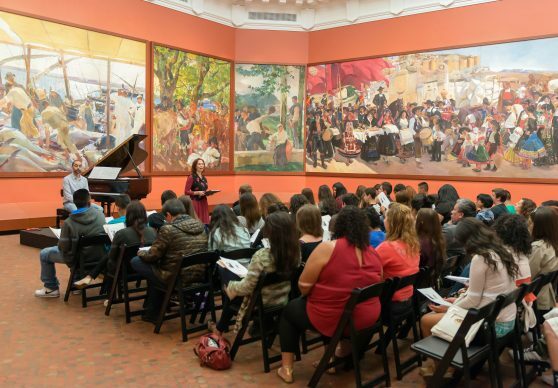 Every year we reach out to the widest possible audience through educational programs and activities that stimulate aesthetic and intellectual engagement, ignite creativity, and promote familiarity with Hispanic art and literature in its historical, cultural, and material contexts. All of our education and public programs are open free to the public.